Graduation season is upon us! Whether it’s kindergartners moving on up to first grade, high schoolers embarking on adulthood, or grown folks starting a new chapter after completing college or graduate studies, our timelines are full of caps, gowns and bright smiles! From inspirational speeches to cheers of pride and excitement, commencement ceremonies are a time to celebrate and make memories that will last a lifetime. Sometimes, this includes a thank you to the family members, friends, teachers and others who supported the graduates along their journey. 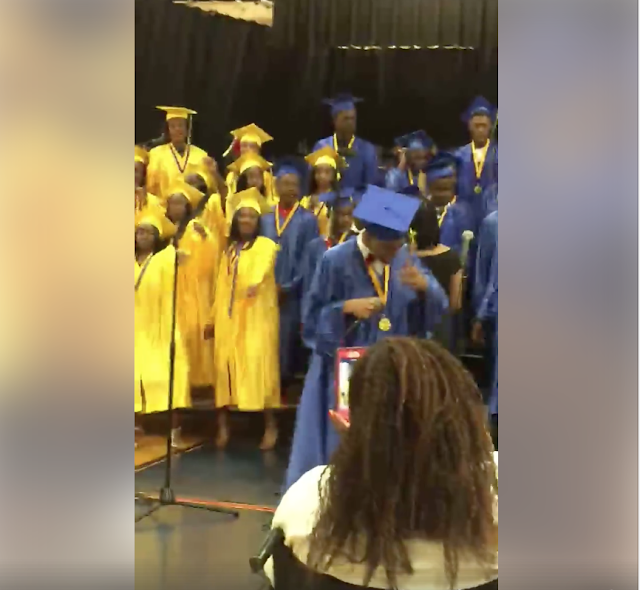 At the Brookwood Jr. High School graduation in Glenwood, IL, the eighth grade graduates decided to create a tribute of their own by remixing Frankie Beverly and Maze’s classic “Before I Let Go”, complete with a milly rock breakdown and smooth melodies from lead singer Mesiyah Oduro-Kwarten. 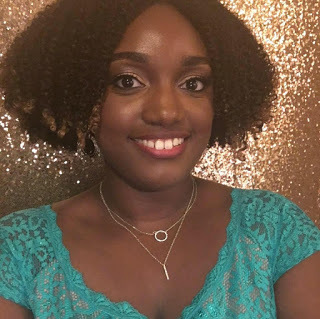 Mesiyah’s momma, Leah Oduro-Kwarten, shared a video of the tribute on Facebook, which has received over 3 million views and 78,000 shares! Congrats to the BJHS class of 2017! Watch the viral performance below. Does it bring back sweet graduation memories for you?